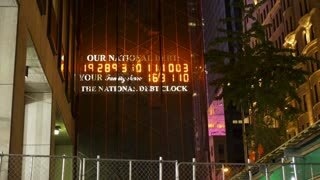 Search Results for "debt clock"
NEW YORK CITY - Circa December, 2015 - An evening winter establishing shot of the U.S. National Debt Clock in Manhattan, New York. 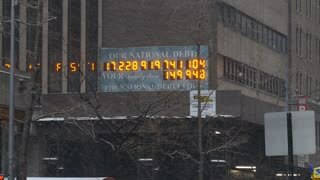 NEW YORK CITY - Circa December, 2013 - An winter establishing shot of the U.S. National Debt Clock in Manhattan, New York. 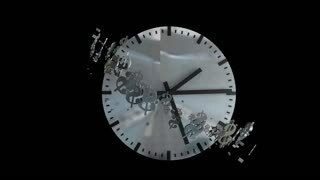 Time and money concept animation, clock, ticking, running. 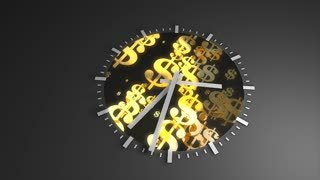 Time concept animation, precious, gold, watch, clock, money. Businessman signing business contract agreement, close up of male hand with pen writing signature. The man corrects and fills the document. The man corrects and fills the document. 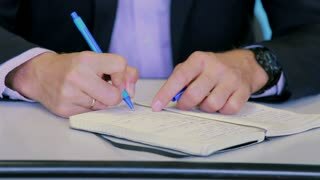 Businessman signing business contract agreement, close up of male hand with pen writing signature. Saving money coin in jar. 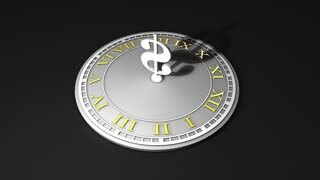 Symbol of investing, keeping money concept. Collecting cash banknotes in glass tin. 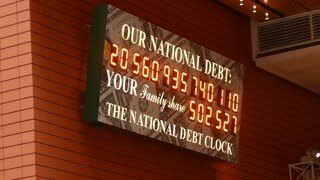 American dollars with increasing columns of gold coins on black table with retro clock. 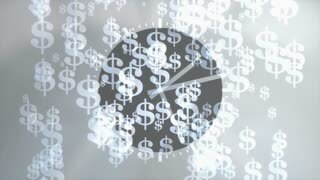 Rotation of an hourglass standing against a background of dollars. 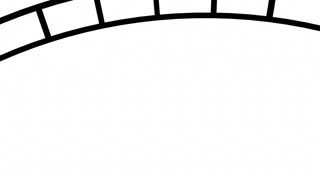 Rotation of an hourglass standing against a background of euros. $100 are on the clock. Denominations of 2009. 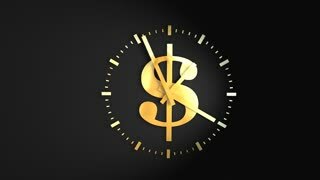 "Time is money", concept stock video. 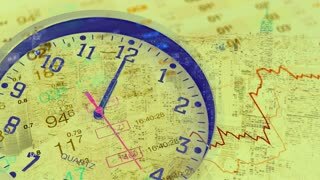 Business collage symbolizing time, money and business. 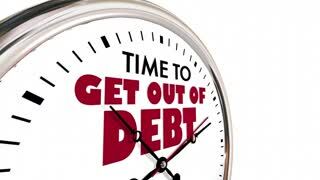 Business, nvestment, financial background. 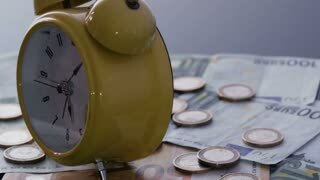 "Time is money". 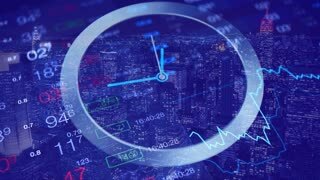 Business collage with clock, financial background. 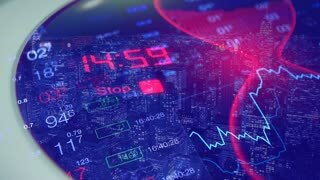 Business vintage abstract background.